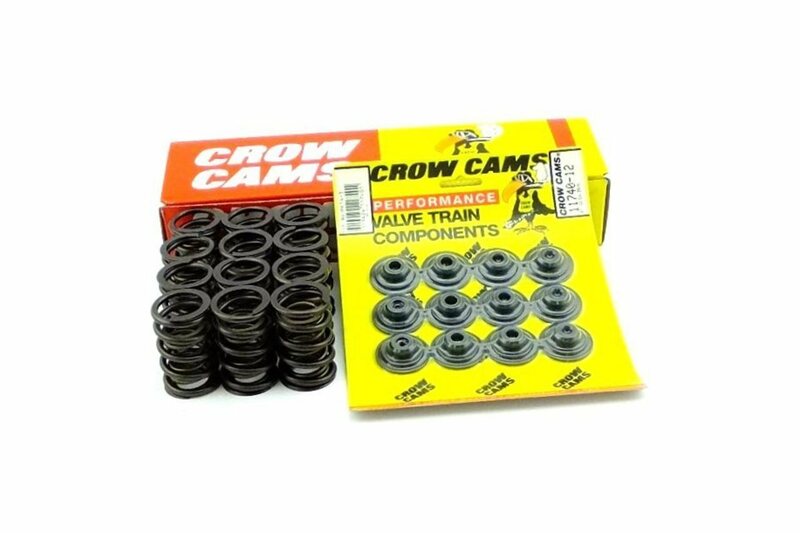 Crow Cams Valve spring and retainer kit to suit AU Falcon 6 Cylinder with 7mm valve stem. 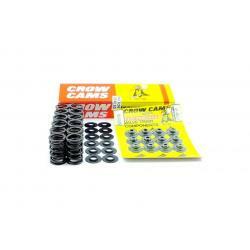 Crow Cams Valve Spring and Retainer kit to suit AU Falcon 6 Cylinder with 7mm valve stem. 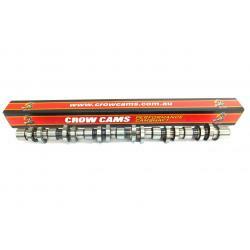 Includes dual valve springs 7332-12 and retainers 11740-12. 105lb installed pressure.